Microsoft has officially launched Lumia 950 and 950 Xl smartphones in India today. These two smartphones come as dual SIM variants and they will be available from December 11th in India through Amazon and other offline stores as well. Customers who pre-order the devices or first in line get the Microsoft Display Dock will get it for free, which is worth Rs 5999. With the use of Microsoft Display Dock uses can connect their phone to an external monitor for a PC like experience according to Microsoft. Attach a keyboard and mouse and you have got a PC on your hands, the Display Dock scales the apps installed on the phone to the external monitor so that it feels PC like, this is extremely useful while using apps like Word and other Office apps. The best part is that you can use your smartphone while connected to the display and doing something on it. You can make calls, play a game or browse the internet. 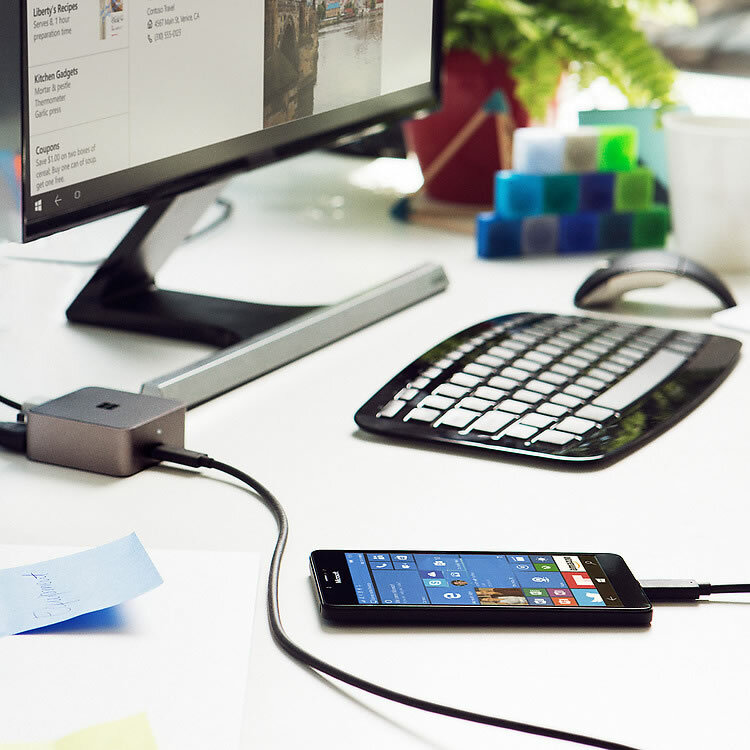 You Lumia 950 or 950 XL will also gets charged while connected to the Display Dock so you don’t have to worry about the battery. Both the Lumia 950 and Lumia 950 XL come preloaded with Windows 10. The smaller sibling 950 comes with a 5.2-inch screen while the larger 950 Xl comes with a 5.7-inch screen, both have WQHD (2560 x 1440) resolution with AMOLED display. Both these smartphones carry 20MP camera at the rear and a 5MP camera on the front for selfies. 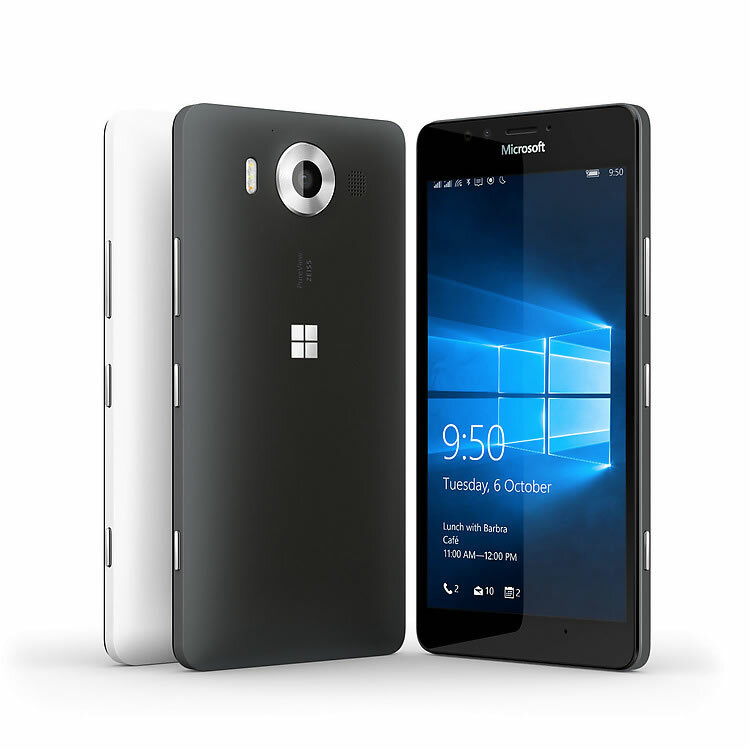 Lumia 950 is powered by a Qualcomm Snapdragon 808 hexa-core processor along with Adreno 418 GPU. 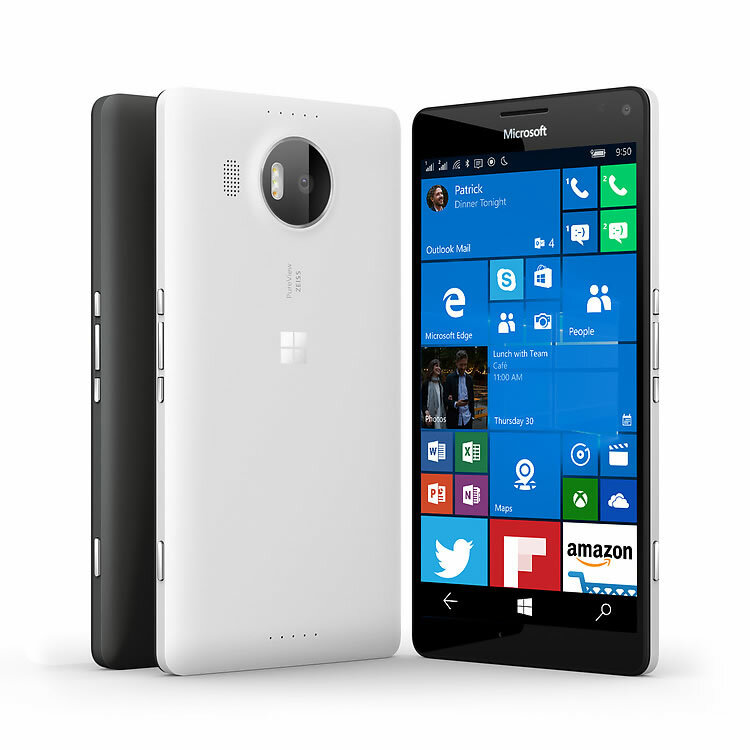 Lumia 950 XL is powered by a Qualcomm Snapdragon 810 octa-core processor along with Adreno 430 GPU. Microsoft is using liquid cooling technology in Lumia 950 XL for cooling the 810 processor. Lumia 950 comes with a 3000mAh battery while the larger XL comes with a 3340 mAh battery under the hood. 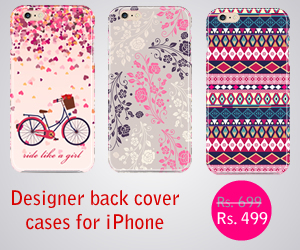 Both will come with 32GB of on-board storage which can be expanded using micro SD card. Connectivity options include Bluetooth, Wi-Fi, GPs, Dual SIM and 4G.